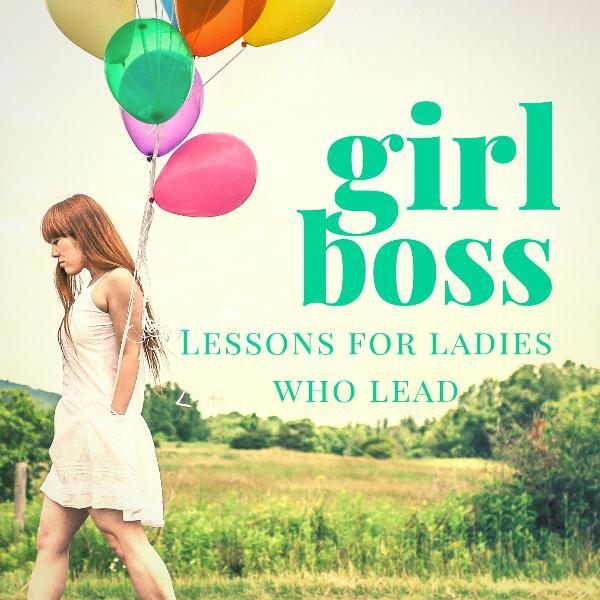 GirlBossGuide: Lessons for Ladies who Lead | Listen Free on Castbox. As with all things in nature, human relationships also go through cycles and we can be a lot happier and healthier if we all let go of our expectation that human relationships should last ‘forever’ or that any kind of a relationship ending, is somehow a ‘failure’. Deborah explains the approach of ‘reason, season or lifetime’ and reminds you that all things generally come to an end and reach their sell by date. And that is ok.
Deborah recently got to spend time with one of her best friends who was visiting Johannesburg from Chicago. Being around someone who brings out the best in us, someone who encourages us to do better and be better, is one of the most rewarding parts of being alive. Deborah encourages you to find your tribe. People smarter than you. People who make you laugh. People who encourage and support you. People you can talk to and be vulnerable with and people who challenge you and help you grow. People who light you up and bring joy to your heart.